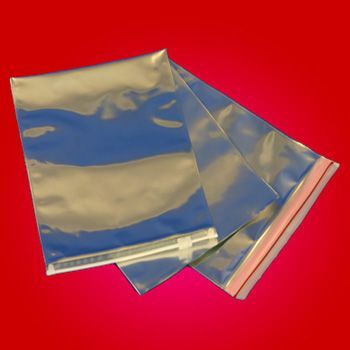 Our dissipative bags with custom printing are designed to contain electrical charge that otherwise leads to static shock. The bags are also engineered to prevent moisture accumulation on sensitive electronics. Your source for Dissipative Bags and Anti Static.